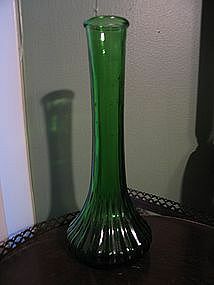 Vintage Hoosier vase in 9 inch size. There are no chips, cracks, breaks or rough rim. I need your zip code to calculate the postage.